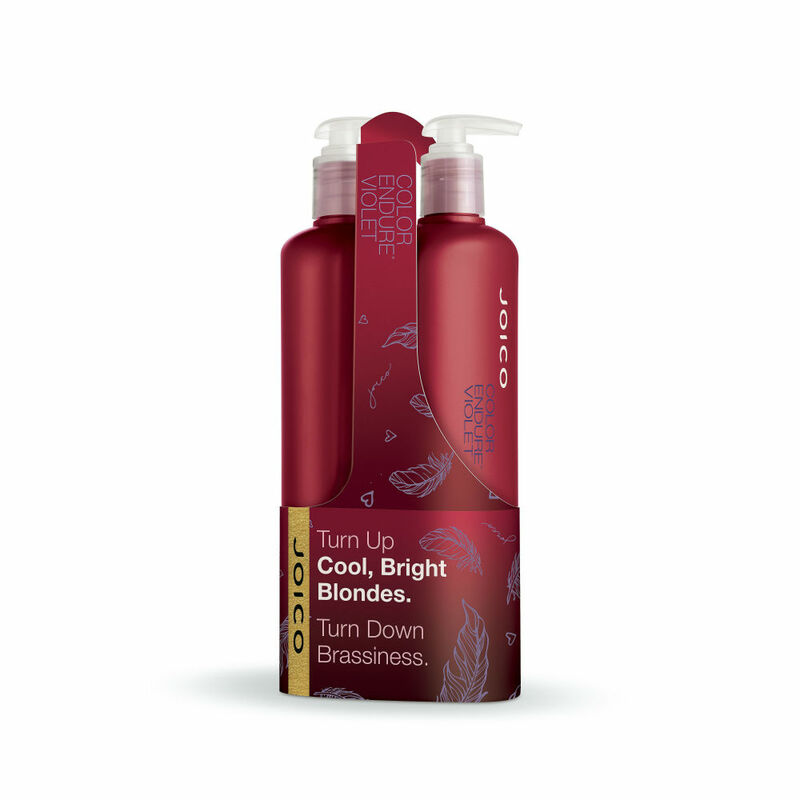 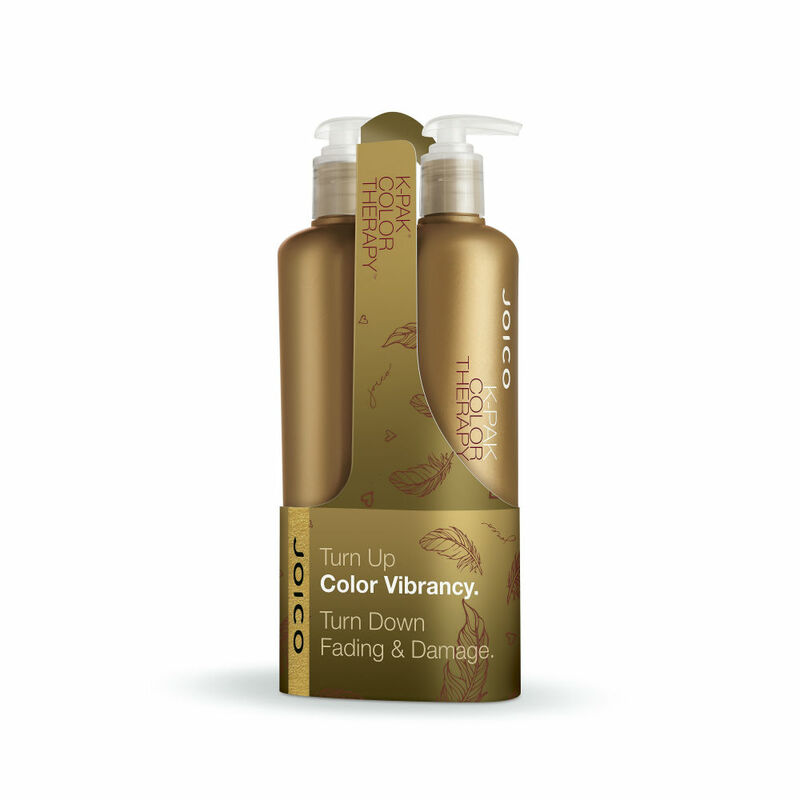 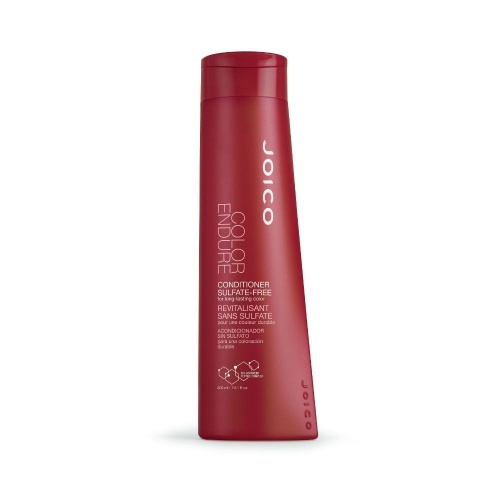 Great value shampoo and conditioner duos from the Joico ranges. 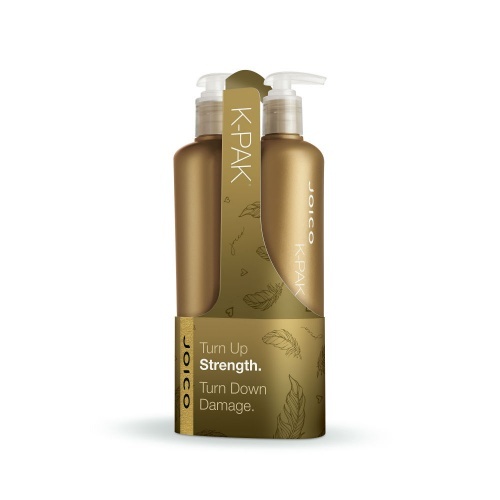 In all your Joico favourites, you can choose from K-Pak, Body Luxe, Daily Care, Moisture Recovery, Curl, Smooth and Colour Endure ranges With a handy pump, these great size bottles sit nicely in the shower. 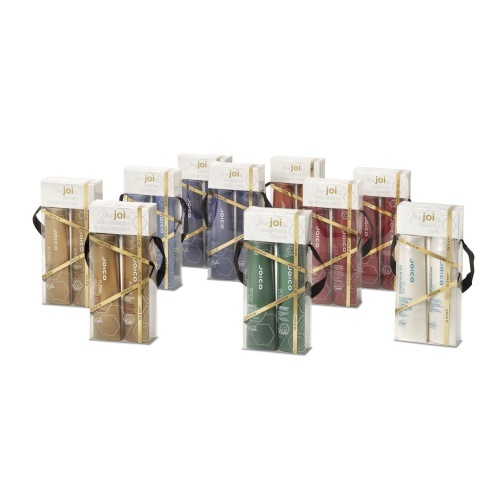 Take advantage of these Limited Editions and buy yours now. 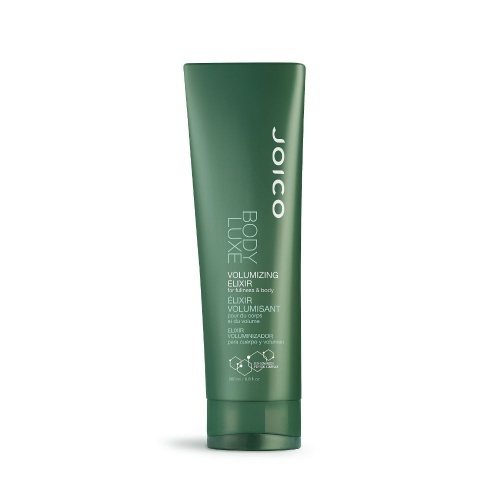 Makes my hair frizz and static free. 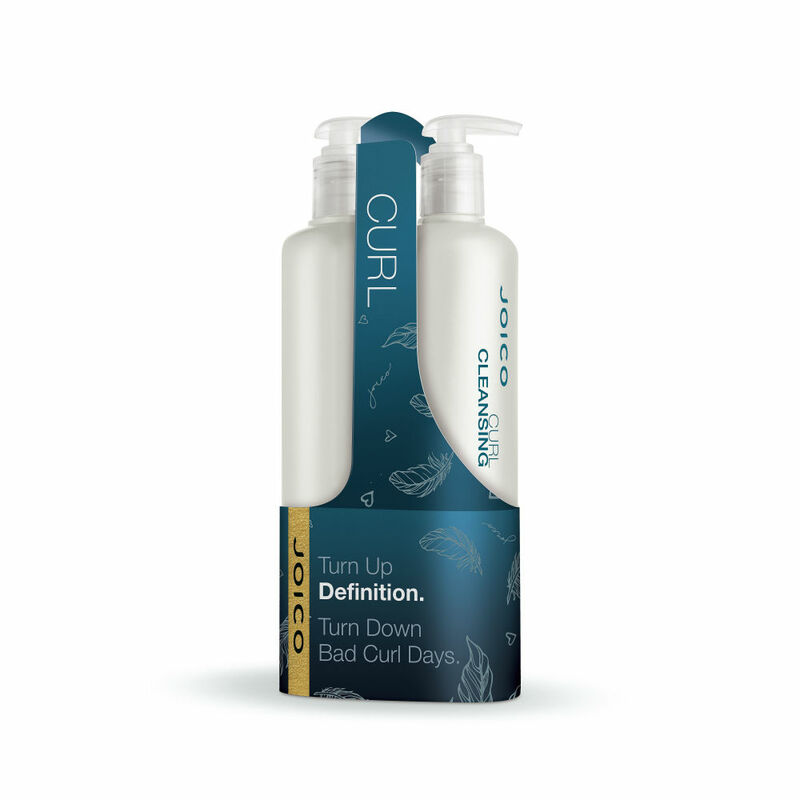 Unlike other shampoo and conditioners.